Your feedback is important to us. 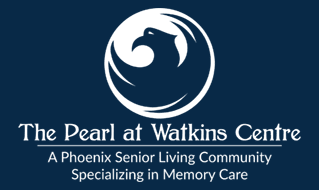 We ask that you use this space to share with others your experience at The Pearl at Watkins Centre. Write a review.